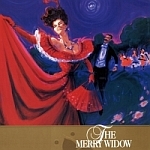 These digital collections feature materials about the performing arts held by UVic Libraries. 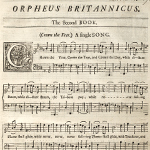 Rare and unique printed material containing music, dating from the 16th to the 20th centuries, drawn from UVic Libraries Special Collections. 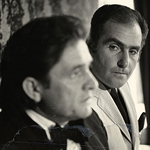 A digital exhibit featuring materials from the archives of Saul Holiff, the Canadian manager of one of the most iconic figures in American music history: Johnny Cash. Holiff, who started out as a concert promoter in the late 1950s in London, Ontario, managed Cash from 1961-1973, by turns the most tumultuous and remarkable years of the singer’s career, and resigned at the pinnacle of Cash’s success. The Holiff family fonds, held at the University of Victoria Libraries Special Collections, contains photographs, letters, audio recordings, diaries, and memorabilia that Holiff carefully accumulated during his career and preserved until the end of his life.